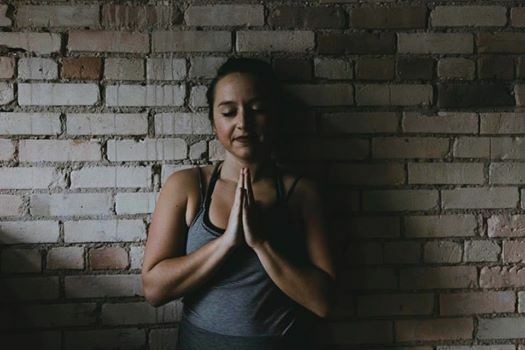 Join Amanda on Tuesday and Thursday mornings for an all-levels yoga flow. 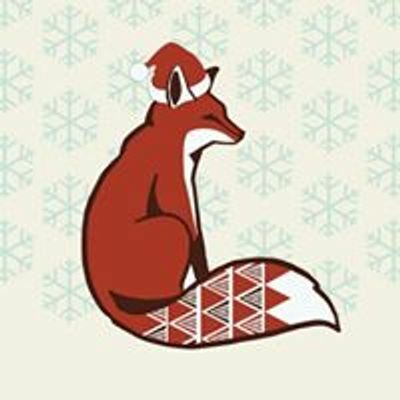 In this class we will use intentional movement and breath to feel good in our mind and body. Give yourself an excuse to unplug and learn the power and practice of connecting to yourself through mindfulness. No flexibility or experience required. 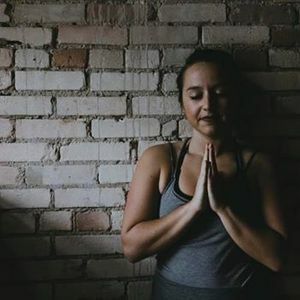 About Amanda: Amanda has been teaching yoga in Michigan for over 4 years. Through her teaching she hopes to share wholeheartedly the gift of yoga: the gift of transformation, growth, and the power of "showing up" not just on your mat, but in every facet of your life.